A body has been found on the beach at Beachy Head. The inshore lifeboat from Eastbourne RNLI was called out earlier this morning (Wednesday, August 24) to recover the body. A Sussex Police spokesman said: “Police were made aware of a body at Beachy Head at around 8.25am today (Wednesday, August 24). 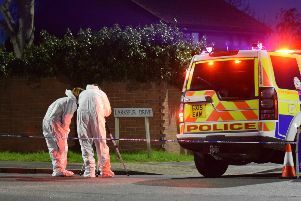 “The man was recovered and sadly declared dead at the scene.